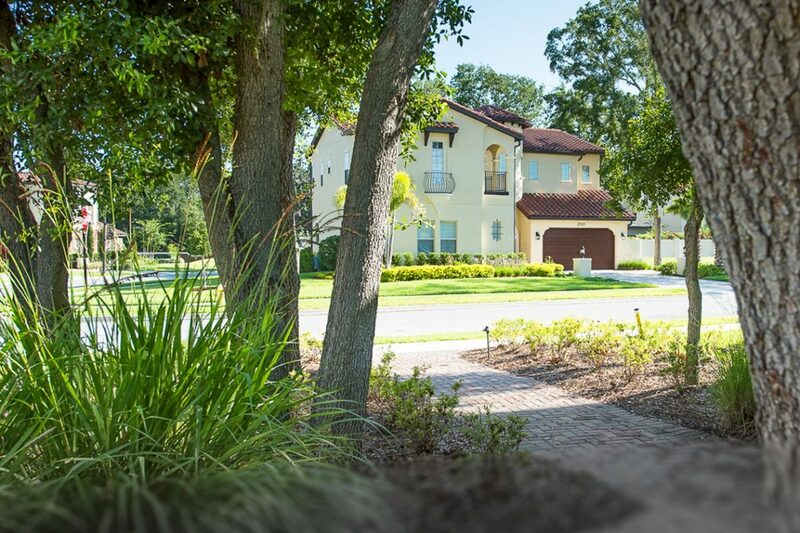 Winter Garden, FL—Over 25% of new residents moving into Winter Garden’s upscale community of Canopy Oaks are physicians that have relocated to west Orange County as a result of the expansion of Florida Hospital in Winter Garden, Health Central Hospital in Ocoee and Florida Hospital in Apopka. Canopy Oaks’ address on Roper Road allows residents to drive without congestion and arrive at Florida Hospital in Winter Garden within 3 minutes, Florida Hospital in Apopka within 15 minutes and Health Central Hospital in Ocoee within 10 minutes. Not to mention the easy access to all the area’s expressways which allows a 20-minute commute to downtown Orlando. “West Orange County’s new medical facilities have been successful in attracting leading surgeons and specialists from states such as New York, New Jersey and Ohio that have high state income taxes,” observed Simpson. “All families living in and near Winter Garden are benefiting from this trend,” he said. Canopy Oaks is a gated enclave of 49 estate homes. The four, five and six-bedroom residences include three-car garages, concrete tile roofs and interior features such as home theaters, European styled walk-in wine cellars and natural gas kitchens with double islands equipped for a discerning chef. Master baths offer both free-standing tubs and walk-through rain forest showers. Canopy Oaks’ Sanibel model was named best new home model in Florida by the Excel Awards. The Sanibel and the other homes being offered in the community won more awards in the Greater Orlando Builders Association Parade of Homes than any other community in Winter Garden, including the prestigious Grand Award as the best of all 100 homes built by 42 different builders in Central Florida. Orlando Style Magazine named Canopy Oaks in its list of Top Ten Orlando Communities. For more information, call 407-488-5588 or visit www.CanopyOaksFL.com. Models are open daily at 12902 Roper Road, Winter Garden, FL 34787.